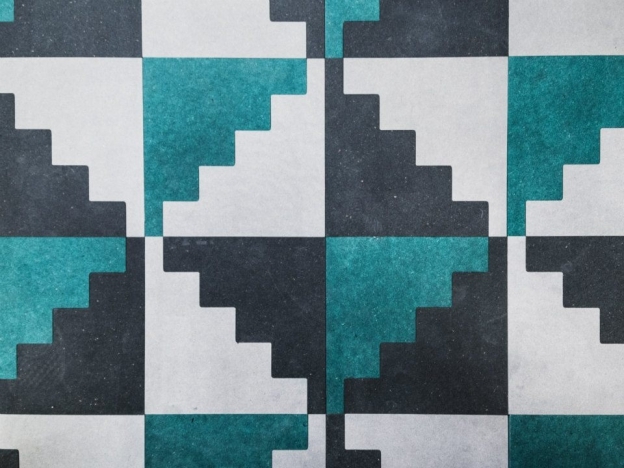 Hajo turns the process of traditional manufacturing on its head. They have developed a self-replicable CNC mill and a website to control it. 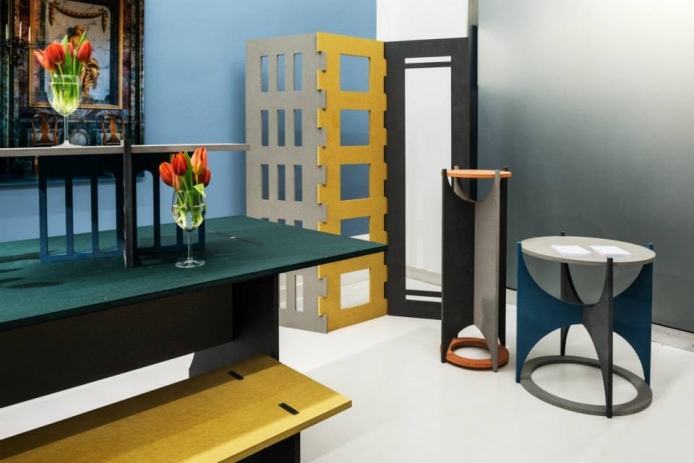 That means Hajo is able to print furniture one at a time, on the closest machine to the customer. Hajo enables local manufacturing of customised furniture on demand, without the need of warehouses, investment or shipping. Studio Knox has developed a custom logotype and identity guidelines for the brand to express itself through posters and other marketing materials. 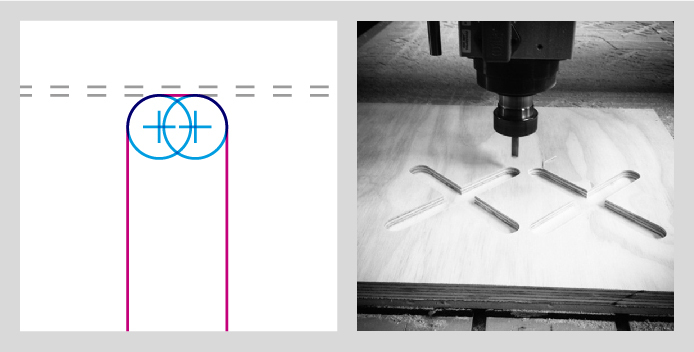 An important focus for the logotype was to make it possible to negatively cut the logo out using a CNC machine. 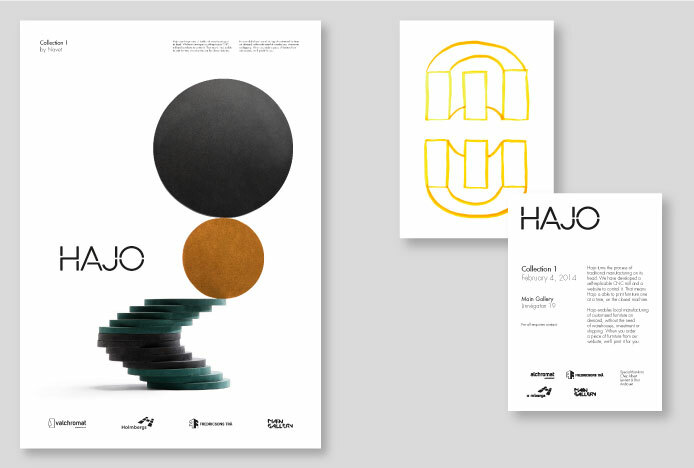 This allows the logotype to visually connect to the production techniques Hajo uses and allows the team to produce signage for applications such as pop-up exhibitions.